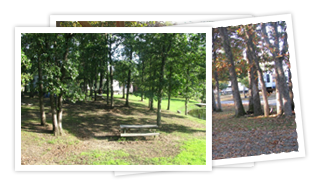 Looking for a quiet, relaxing and serene spot to enjoy water sports, fishing, or just hanging out? 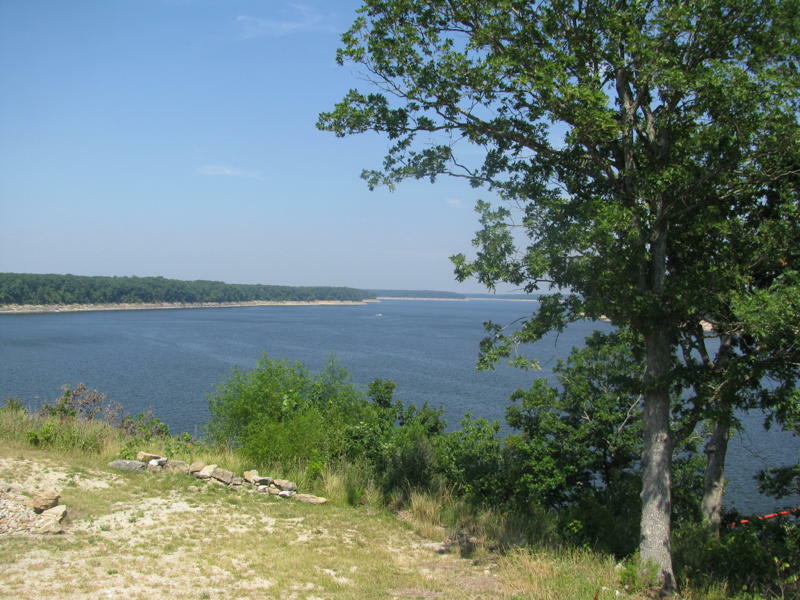 Come to Emerald Oaks RV Park at Mark Twain Lake. Our new addition hosts spacious 30’x65’ camp sites with sewer, city water, trash disposal, and both 30 /50 amp hookups. Two fishing ponds are available for that time when you desire a relaxing moment and just want to toss a hook. 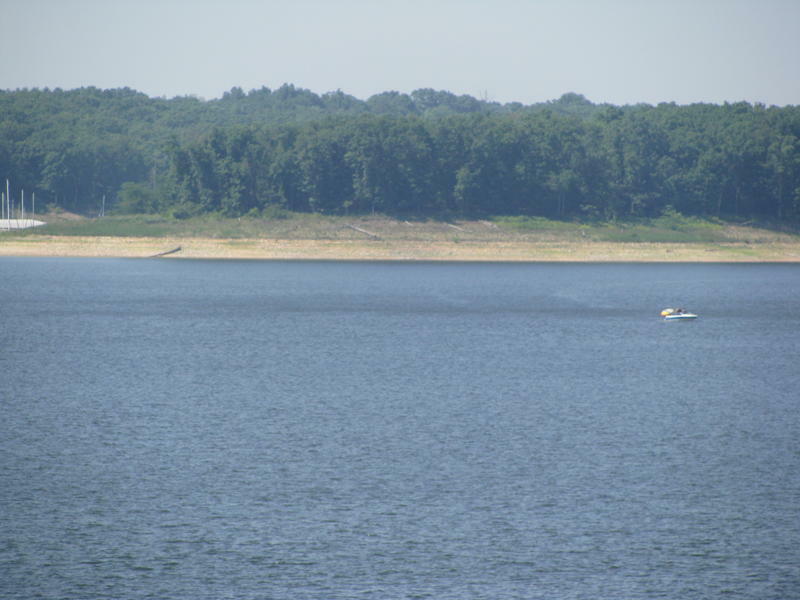 Mark Twain lake offers a variety of water sports. Shop the antique stores in Perry or Monroe City. Several stores to explore and find that special item or antique you’ve been hunting for. Travel a short 20+ miles to Hannibal Missouri, the home of Mark Twain, and find more great antique shopping and dining. Visit historic Hannibal and Mark Twain’s home, Injun Joe’s Cave, Riverboat Cruises and much more! Enjoy boating on a beautiful large lake of over 18,000 acres of water with a view of nature along the entire shoreline. Quiet coves finger the lake and offer peaceful spots for lazy fishing, casual swimming, or just relaxing and floating. Easy access to public boat ramp. Enjoy the amenities around the area. Visit the Splash Landing Water Park and its giant slides. Visit and explore the newly built Corps of Engineers Center above Cannon Dam. Enjoy the serenity of the Park area. 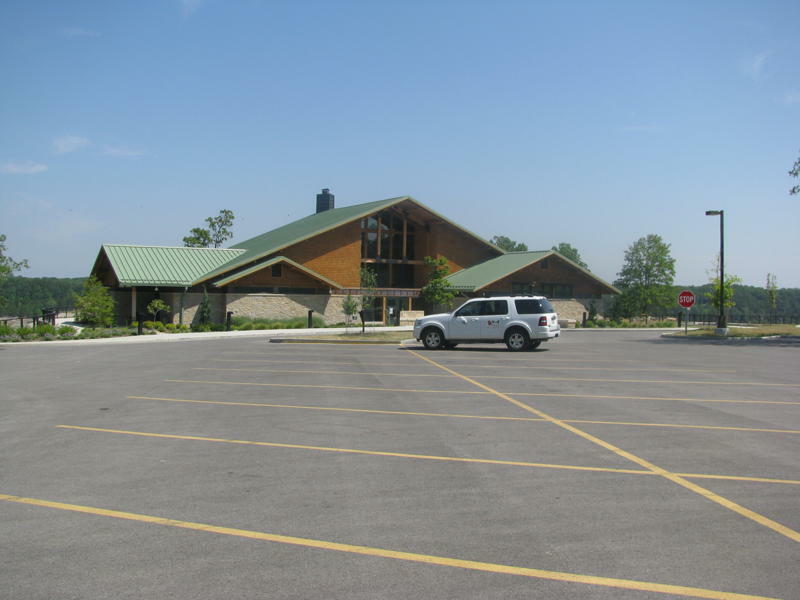 The location of Emerald Oaks RV Park is a perfect location for reducing traffic noise, the hustle bustle of Lake activity and still offers accessibility to a variety of activities. Just kick back and enjoy the sunshine or watch the ducks on the pond. Throw a hook in the water and see what you might catch.